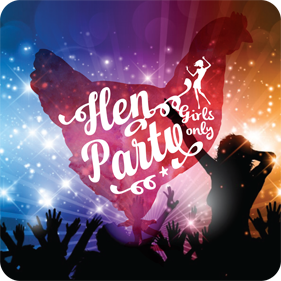 Come and join the sisterhood of the partying hens. This NITE only! 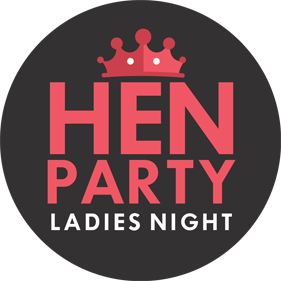 Share your excitement with your buddy-hens and these originally designed hens night coasters to get them staying up late on this memorable occasion.